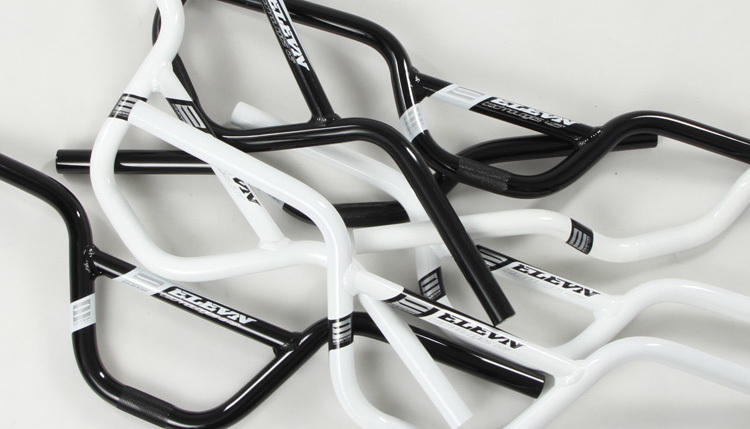 All new from Elevn Racing is our line of Butted Alloy Handlebars for the young stars of BMX racing! 4 new sizes for the mini Elevn fans, giving you the ultimate bars just like the Pros! 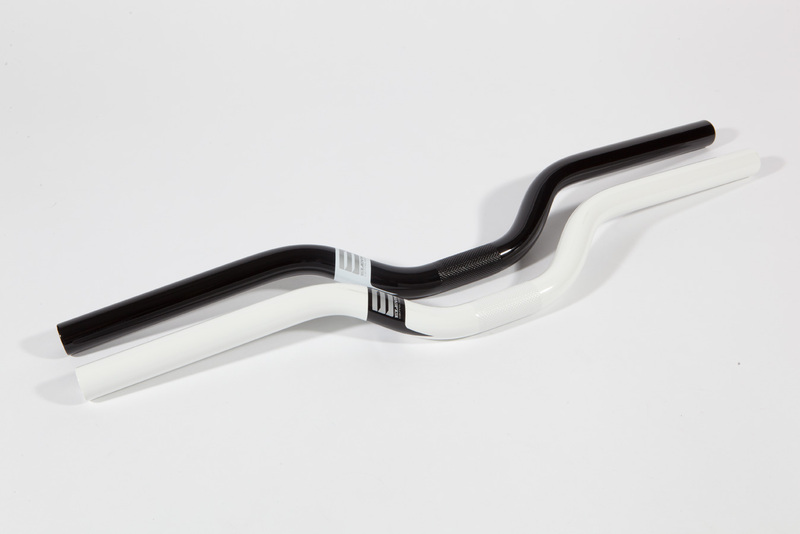 All bars are offered in Black or White finish. 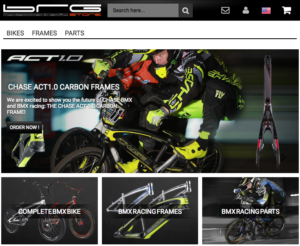 Perfects for a lite-weight Cru Bar as well!